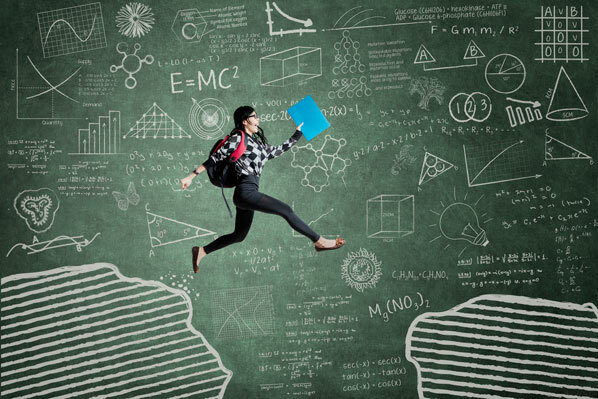 Getting good grades isn't just about intelligence, it's about using crucial study approaches. Two education experts tell Lisa Salmon more. With the festive season over, it’s time for many young people to focus their minds on more serious pursuits, like studying and exams. By the time students are old enough to take national exams, they tend to study using ingrained habits, believing they know what works for them. 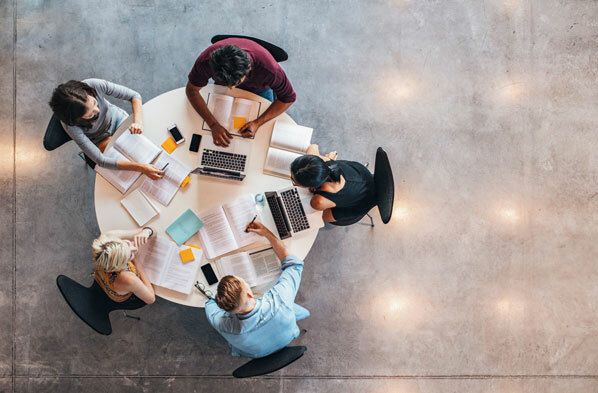 But just because the way you study has worked (at least to some extent) in the past, doesn’t mean it’ll necessarily work again, warn education experts and authors Steve Oakes and Martin Griffin. 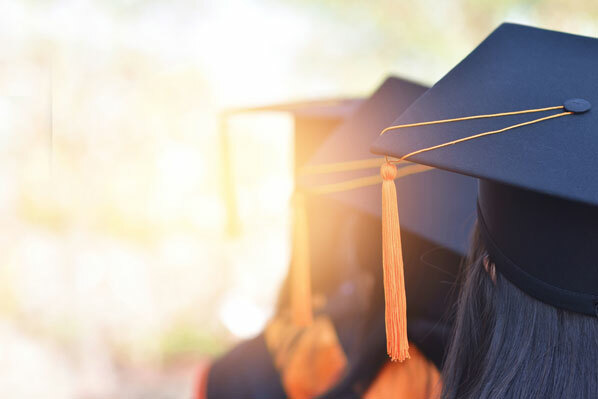 The pair, who have both been sixth-form teachers, have learned that past success doesn’t correlate with future success, and achievement isn’t just about superior ability, but about sticking to habits, routines and strategies that deliver results. 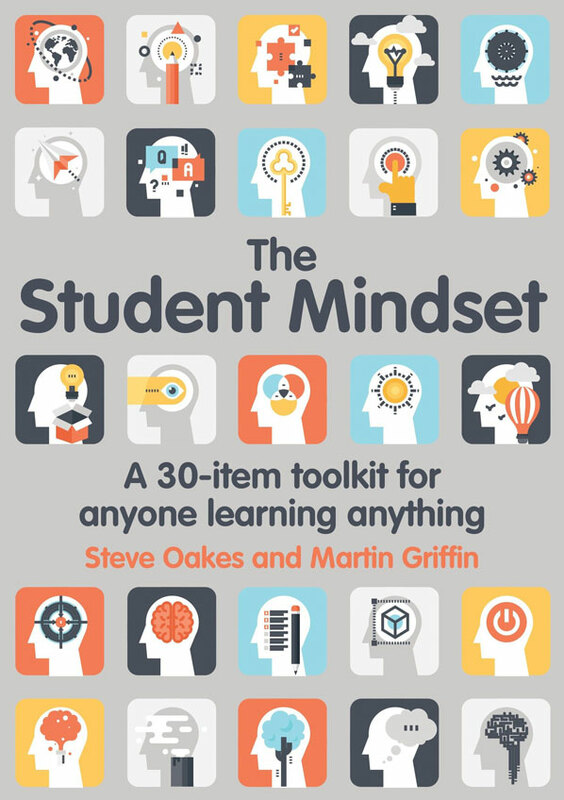 So after speaking to thousands of students about how they study and what they do every day or week that makes a difference, Oakes and Griffin have written The Student Mindset (Crown House Publishing, £9.99) to identify the key traits and behaviours all students need to achieve their goals. “We work the way we work because that’s how we’ve always done it,” says Oakes. “Even when results at a new level of study suggest our approaches are no longer effective, we persist, doing more of the same, pedalling harder and hoping. And Griffin points out that while there’s been plenty of debate around how much academic performance is predicted by inherited intelligence, it’s actually the non-cognitive element of study – habits, systems and behaviours – that students can change as they grow. 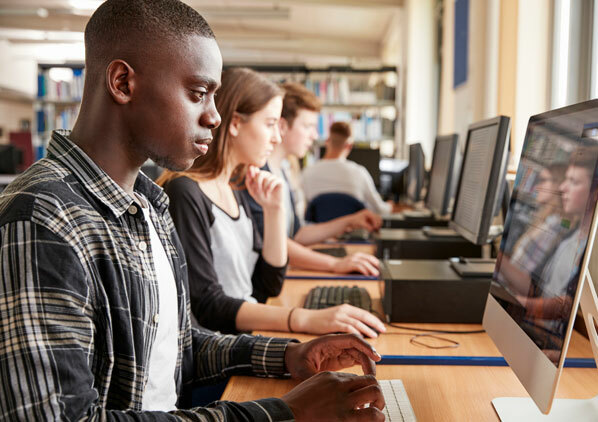 “Rather than debating precisely what proportion of our success is due to genetic predisposition, we should instead be supporting students in changing the ways they work as the programme of study demands change. This way, we prepare them more effectively for an uncertain future,” he explains. Griffin and Oakes say the five key traits and behaviours needed for academic success at any level are: Vision; Effort; Systems; Practice and Attitude (VESPA). The authors say determined and successful students know why they’re going through the struggle of demanding study, and have strengthened their ability to defer gratification because they have a goal in mind which pulls them forward. So, for example, they don’t just focus on wanting to be a doctor, they know why, such as believing equal access to healthcare is crucial. “This way, they can persist for longer and stay positive during difficult times,” explains Griffin. The authors stress successful students equate their academic success with hard work. “Putting effort into study isn’t a symptom of weakness for these people. They’ve surrounded themselves with peers who feel the same and are exacting in their standards and expectations of themselves,” stresses Oakes. As students begin working at a higher level, the successful ones incorporate – subconsciously in some cases – ideas about everyday signals (or leading indicators) telling them how much effort they’re putting in. Plus, they “snack on learning rather than binge”, so they might read a chapter of a textbook per week, summarise their notes in four half-hour sittings, write an essay in stages, or review their understanding by testing themselves on a topic. Successful students have developed systems that allow them to organise time and resources, say Griffin and Oakes, so they have neat files and folders, complete with handouts methodically arranged, so they can make connections between useful materials and therefore learn faster. They prioritise according to need and impact, and meet deadlines. Successful students work on their weaknesses, spending uncomfortable study time operating at the edge of their ability, isolating the things they can’t do and fixing them. They complete extra work for handing in, done under timed conditions, and then pay close attention to feedback. Oakes says many students hit crisis point when revision strategies used successfully in the past suddenly seem useless, as once information is fully absorbed, it then has to be used to analyse unfamiliar data, solve a problem or construct an essay argument. Successful students know two things that unsuccessful ones don’t: Failure is an important part of success, and learning is composed of a series of sharp inclines, plateaus and setbacks. High attitude students have a broader and more robust range of tactics when times are tough, such as a strong support network they regularly rely on, because they don’t equate asking for help with intellectual inferiority.